A classic fashion umbrella that will be appreciated by its recipient .Available in 6 awesome colours. 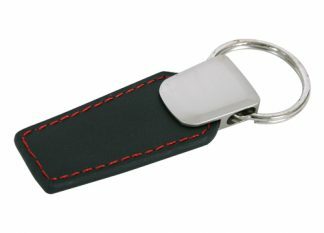 Features: hook handle: strong steel shaft: 8 panels • 190T polyester : 94 dia • PP handle with rubberised coating. 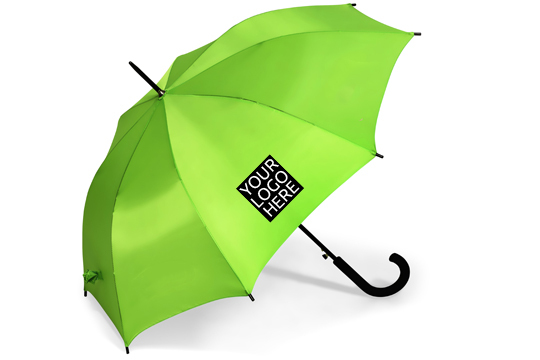 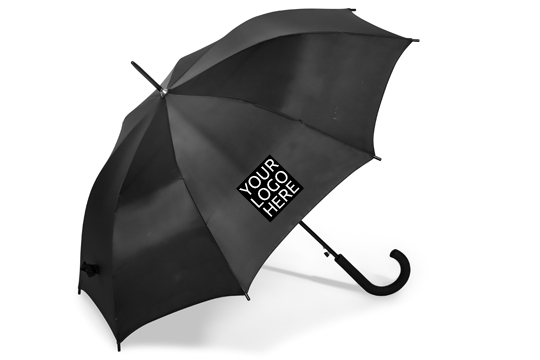 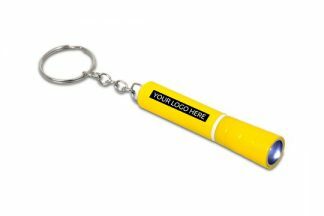 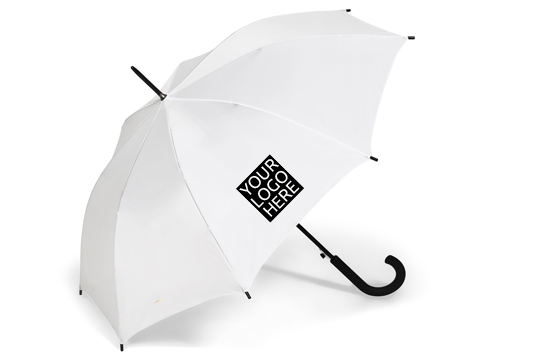 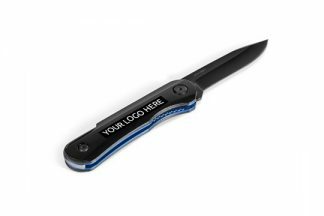 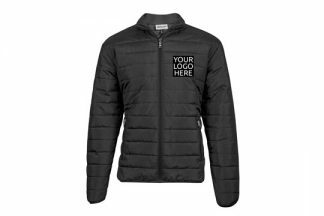 Sublimation branding available on the white umbrella only.